Lisa Goddard, 24, is a BridgeTEFL online graduate from Boston, Massachusetts. During her graduate school studies, she decided to teach English in Taiwan and spent a year there as part of a Fulbright teaching assistantship. Her next step was to become TEFL certified in order to build on her experience and become even more qualified to teach. 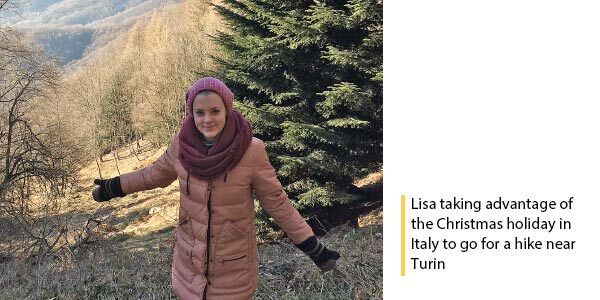 Since graduating from the University of Edinburgh with an MSc in Linguistics, Lisa has been looking for further teaching opportunities – this time in Italy! What made you decide to get a TEFL certificate? I had been studying language education and was really interested in continuing, and after a year of teaching English in Taiwan with the Fulbright teaching assistantship program, I decided it was a passion of mine that I wanted to pursue more seriously. Most positions abroad want to see that applicants have a certificate in teaching English, and although I had experience in the classroom, I wanted to have more theoretical knowledge to support that. How did your previous experience in Linguistics affect your TEFL work? My background in Linguistics, and languages in general, has helped a lot in TEFL. I had studied phonology which is really useful for showing students how to move their mouths to produce certain foreign sounds (and this made this specific part of the TEFL certificate course more of a refresher); I had also studied more social and psychological aspects of language learning, which prepared me for creating a more comfortable and enjoyable atmosphere for my students. How did you choose Taiwan as a teaching destination, and how was your experience there? I studied Chinese in college out of interest, and through learning about the culture of both mainland China and Taiwan as well as having positive experiences with Taiwanese teachers, I was interested in getting to know the place better. I was encouraged by my university to apply for a Fulbright scholarship, and with my demonstrated interest in language education, it made sense for me to apply to teach English there. Taiwan has recently begun to model much of its education system on the American one, so people are really interested in learning new methods and appreciate the cultural exchange I brought. The children I taught were very curious and fun, perhaps because I was in a less developed area. I fell in love with the place and the people and I definitely recommend it as a teaching location. I like to provide an environment that encourages students to be curious and engage with authentic material on their own. If they can see interesting pictures and words all around them, they will be inspired to engage with it. I don’t like stiff and formal teaching because I think it blocks creativity and makes students regardless of age feel constrained by grammar rules and being “correct”. I have also taught beginner adults and by giving them opportunities to make the material relevant to them in a personal and real way, teachers give students a better chance to learn. Was the job search in Italy similar, or different? Because I got my first teaching job through a scholarship program, it was very different applying for jobs in schools in Italy. First of all, the visa process for non-EU citizens is a nightmare and most places don’t want to deal with it. Also, some experience is definitely required, so I was glad to have had the experience in Taiwan under my belt. I had to apply for many jobs every day for months to be offered interviews and eventually teaching positions in language schools. Was it different looking for a job after you had the TEFL certificate? Having the TEFL certificate made my credentials much stronger. Most employers posted that they were not interested in applications from people without one. Many employers still prefer the TEFL certificate to include the in-person teaching component, so my real experience from other opportunities was important. Even though many websites say that it’s difficult to find a job in Europe without a CELTA or Trinity certificate, with the right determination, experience, and skills, it’s possible. What do you like most about teaching languages? I like to think of teaching languages as more of an exchange than a traditional teacher-student relationship. I like that I can help my students achieve their goals, whether they are learning English to apply to college, for their jobs, or for personal interest. 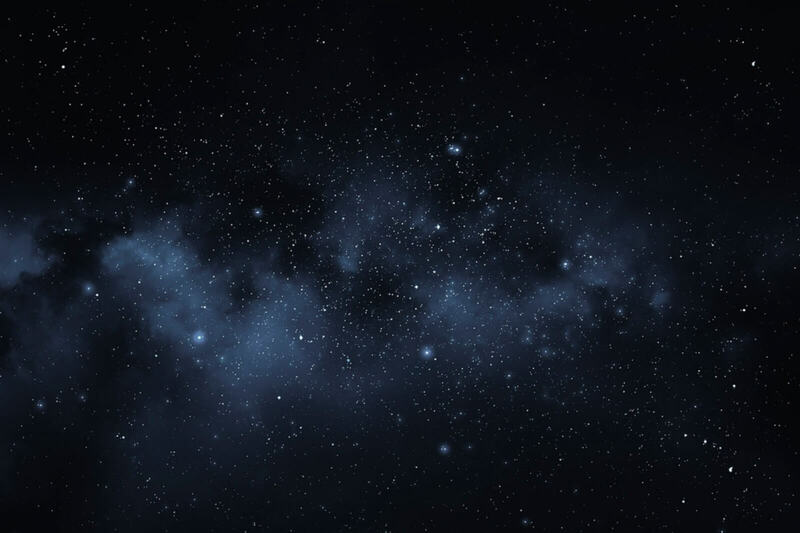 At the same time, they open my eyes to their worlds and I can learn a great deal about new cultures and places, and even some of their language. It is a really exciting way to understand the world a little better and to create friendships that traverse culture and language. I have accepted a position at a bilingual school near Bologna, Italy, that focuses on creating an engaging English environment for students to be immersed organically and creatively in learning the language. I am very excited about this new adventure and look forward to seeing where it takes me! 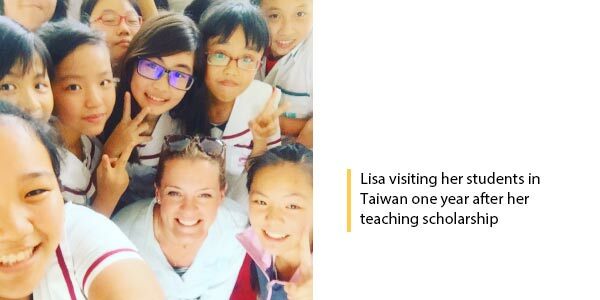 Would you like to teach English in Taiwan, like Lisa, or perhaps another Asian destination? 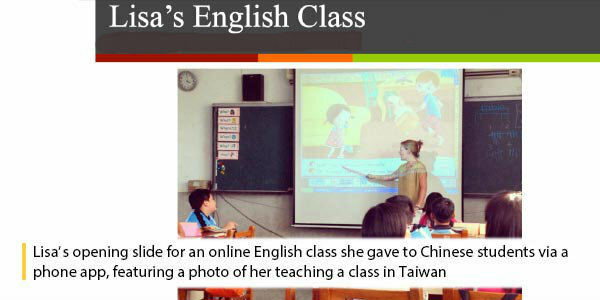 Read an interview with another teacher-- Lana, in China!